IRESS Pro, from IRESS, is a flexible global market information platform for institutional and retail brokers, investment managers and advisers. Gathering comprehensive global equity market, macroeconomic, price and trade data on one platform in real-time, it integrates via API the trading portfolio systems with third-party applications. Multi-market, low-latency direct market connectivity. Powerful analytics and charting tools. Integrates trading and portfolio systems with third-party applications. 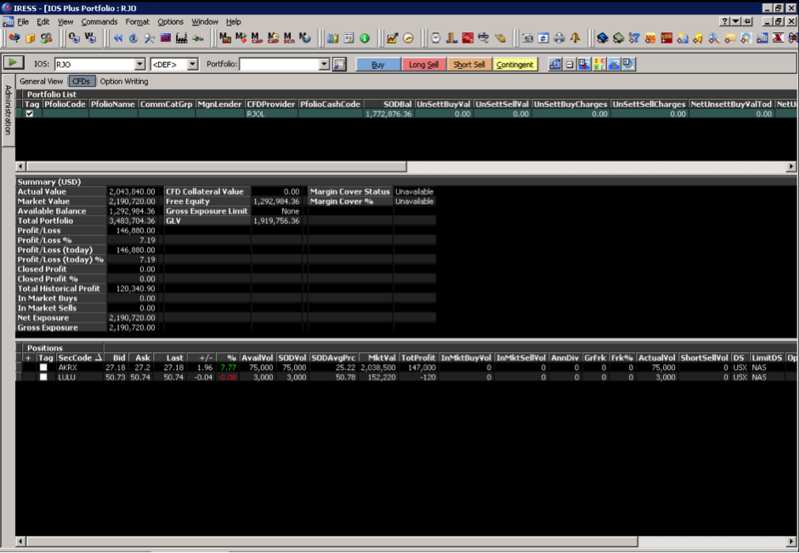 Real-time risk calculations and metrics for traders using margin. Fully managed and supported, including APIs. IRESS Trading, from IRESS, is a web-based trading platform that supports multiple asset classes. 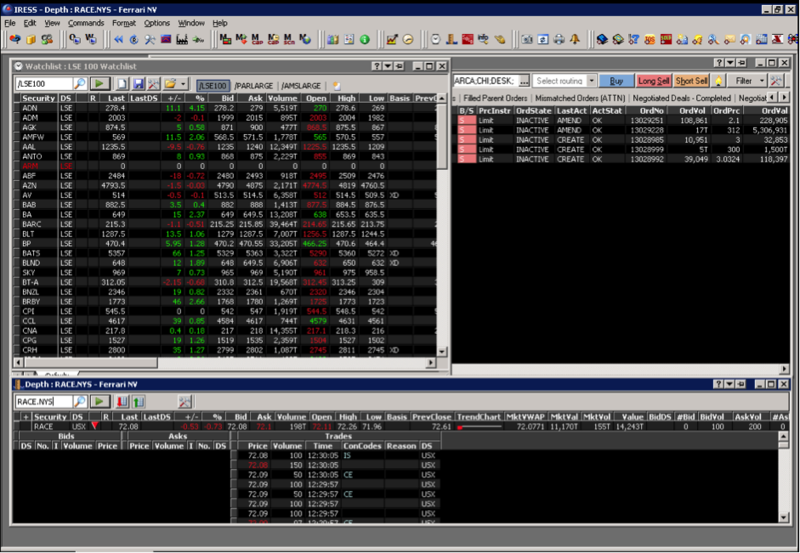 Enjoy trading equities and futures from a single screen, with executions at the best price handled automatically.